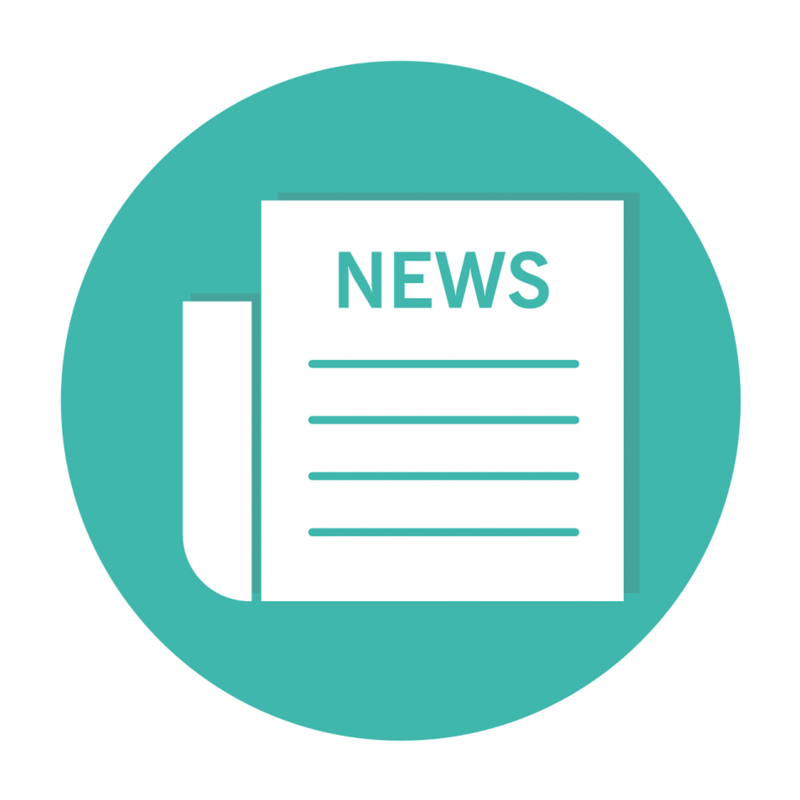 Carney Consultancy Ltd, which provides professional health and safety training and consultancy services, has offered a free place for North Tyneside voluntary organisations on each of their Mental Health First Aid training courses running across the year. This is particularly useful to a number of voluntary organisations in terms of supporting their employees and also in responding to the increased number of beneficiaries with complex issues that are accessing their services. 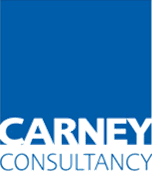 Thank you for your booking: Case Study: Carney Consultancy – sharing the learning!. We will be in touch soon to confirm your place.